This is a summary of Catholic LGBTI News from Africa. We receive constantly more News for this section so check it weekly for updates. Africa: We are happy to introduce the Interfaith Diversity Network of West Africa (ID NoWA), which was founded on august 2016. 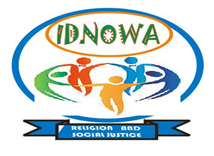 The ID NoWA is a regional network of activists, faith based individuals, LGBTQI persons, advocates and individual activists working for inclusion of diverse persons to create a world governed by respect and dignity. They seek a day where all persons irrespective of religious beliefs become great allies in the quest for a safe and free society for all humans. The convener of the network strongly believe that humans are born free and equal and should enjoy their full human rights and achieve their full potentials in a safe and loving society. Irrespective of your background, belief, they hereby invite you to help connect and contribute to building this beautiful world we envision for all. For more information of ID NoWA you could get in contact with Davis Mac-Iyalla-Co-Chair (UK/Nigeria : dmaciyalla@gmail.com ) or Ngozi Nwosu-Juba-Co-Chair (Nigeria : ngonwosu@yahoo.co.uk ). Togo: Afrique Arc-En-Ciel is a Non Governmental LGBTI Organization that fights against HIV and promotion for rights equality for everybody and specially for the sexual diversity minorities. 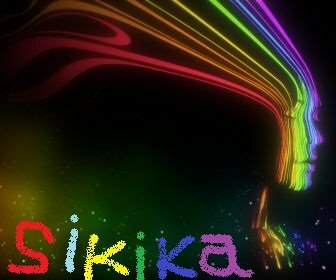 For more information, you can get in contact with Sheba K. Akpokli lafleursheba@gmail.com . She is a Togolese residing in Lome, and supports the association as Legal Assistant. “Our main statement is Equality, Respect and Inclusion”, says Sheba making reference to the association Mission and Values. Kenya and Namibia: Voices of Women in Western Kenya (VOWWEEK) have petitioned the Government to decriminalize the penal code 162-165 that criminalizes homosexuality. It`s important to remind how legal discrimination is faced by our LGBTQI brothers and sisters and, even worse, how this kind of State policies are in some cases supported by the local Catholic Churches. In a similar situation LEGABIBIO, an LGBQTI Organization from Namibia, was officially registered after an appeal by the Government to de-register it. On these cases Pope Francis call, for avoiding any kind of violence against LGBTQI people, must be extended to advocacy and the true expression of mercy in the figure of Bishops and other leaders of the Church. Africa: A newly formed coalition of LGBTI Catholics is urging Pope Francis to speak out against faith-based homophobia during his current trip to Africa. 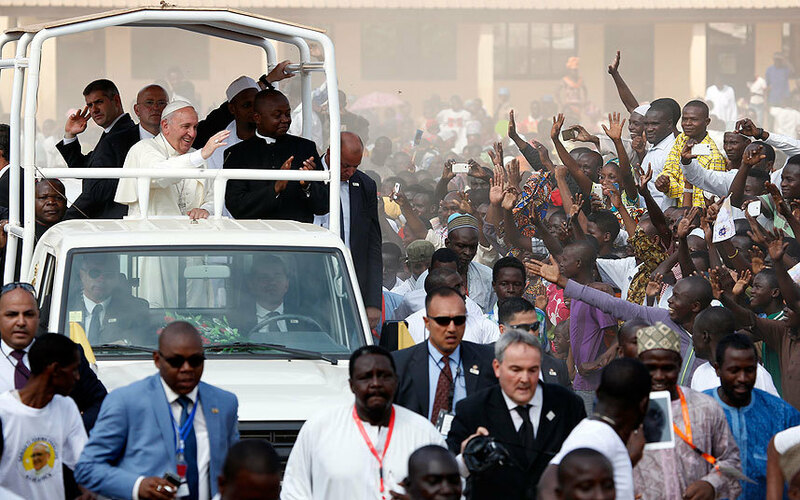 The newly created Global Network of Rainbow Catholics of Africa welcomed the visit of Pope Francis with a PR calling him to Preach love of gay neighbors. You can get the original text of this PR in our PR Endorsement Section.